Home Actors Is Daniel Radcliffe Gay Or Does He Have A Girlfriend? You cannot say the thought hasn’t crossed your mind once, especially with the media getting in on it, we have to admit they shape some of our opinions. Sometimes they even plant the idea in our heads (not us!). 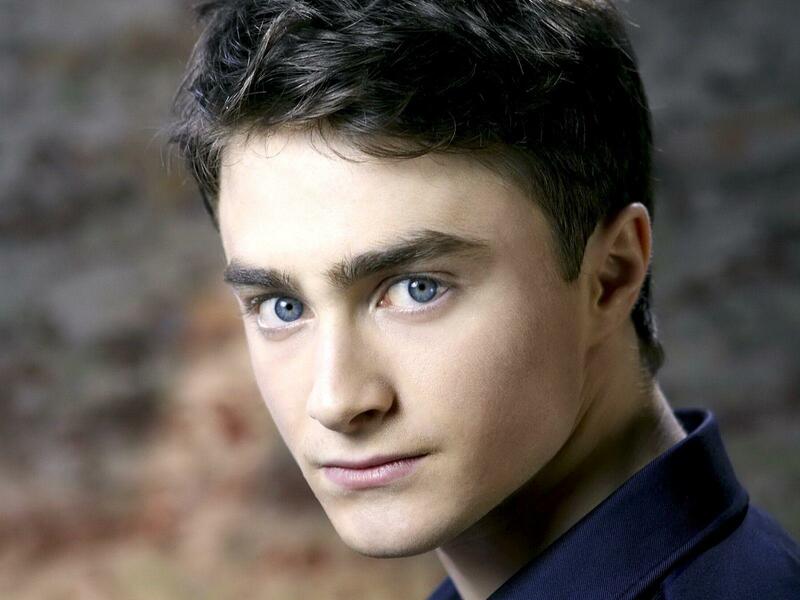 Nevertheless, we are here to answer the question, is Daniel Radcliffe gay? It’s a simple no, but there’s a lot more to say than just ‘no’. So here goes ‘nothing’. Before you beat yourself up for getting it wrong, let’s take a look at why people call Daniel Radcliffe gay. Well, the first reason is not as creative as we would like it to be, but it’s a reason. There have been speculations that the actor has a ‘gay face’. Yes , people, apparently there is such a thing as gay and straight face. Daniel didn’t kill his darling, he’s not asking us to kill ours either, it’s the name of a movie starring Daniel and believe us there is nothing ‘darling’ about it. In the 2013 movie, Radcliffe plays the late Beat poet Allen Ginsberg. After that movie, it is hard to think of him as the boy who slept in a closet under the stairs, his performance was definitely ‘out of the closet’. In 2014, (it’s no surprise this was after the movie, ‘Kill Your Darlings’ came out), a gay list of shame surfaced and it was broadcast on the Arabic news station, MBC. Daniel was not their only target, celebrities like Lindsey Lohan, Cameron Diaz, alongside out-of-the-closet gay stars Ellen Degeneres and Elton John. We do not know if it was the impending lawsuit or… maybe the impending lawsuit, but the news station took the ‘high road’ and apologized by blaming it on the little guy. That’ll teach them not to call Daniel Radcliffe gay. The artist has a reputation for dating older women, it’s almost a psychological thing since he admitted to losing his virginity at age 16 to a much older woman. Well he did not disappoint this time, as his current girlfriend and partner of 4 years is 5 years older than him. 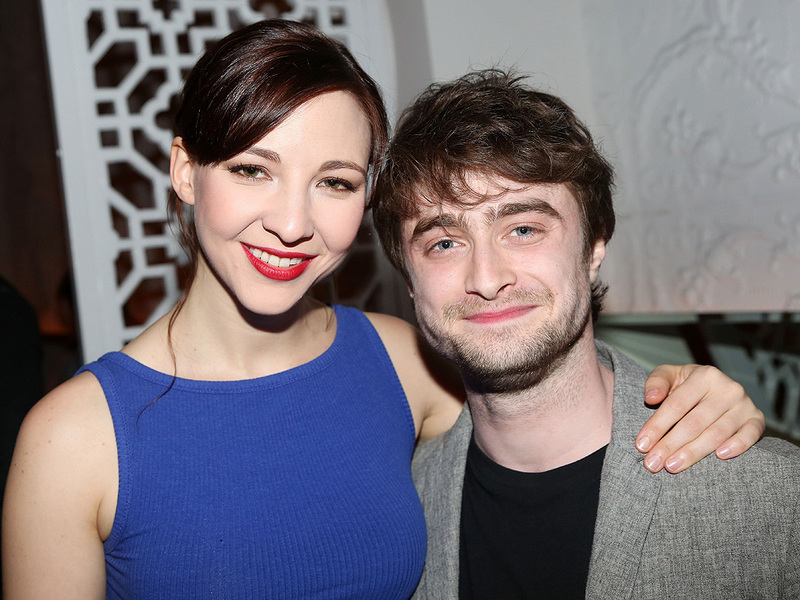 So there you have it people, Daniel Radcliffe has romantic feelings for a woman. He’s definitely not gay.